Kelly’s obsession with good and clean food started early. The family meal has always been an important part of her life. Her mother would come home from work late at night and start chopping vegetables, and Kelly would roll out dough through the pasta machine. As a kid, dinner was at 9pm and lasted sometimes hours depending on how many funny stories her father told at the table. Today, with her own family, they eat much earlier, but dinner is always family time and an experience that has extended into her community. Kelly cooks the bounties that grow so close to home. Knowing where her food comes from and how it was grown, caught, or made are extremely important to her. Finding transparency within the food system is continuously challenging. 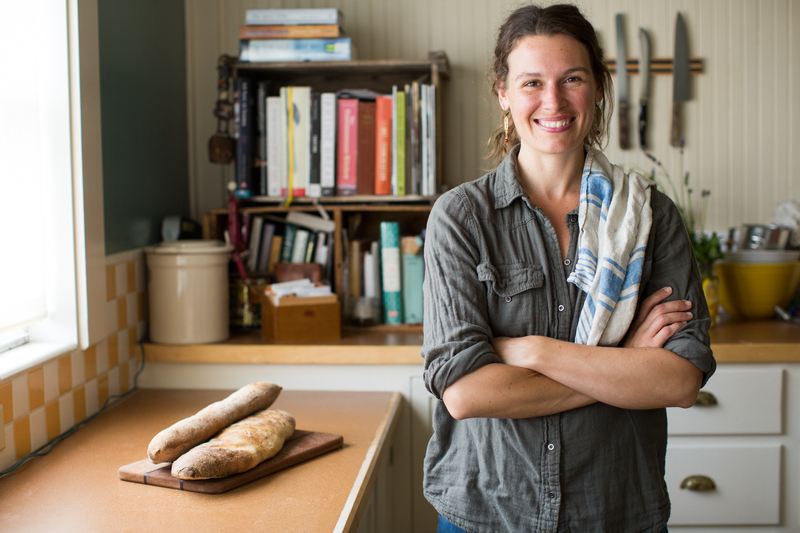 Her work with TwoXSea, and projects with Slowfood San Francisco have helped guide her philosophies around food, and given her the credibility to share her insight with clients. The investment you put into the food you eat is an investment in your health, your family’s health, and the environment.